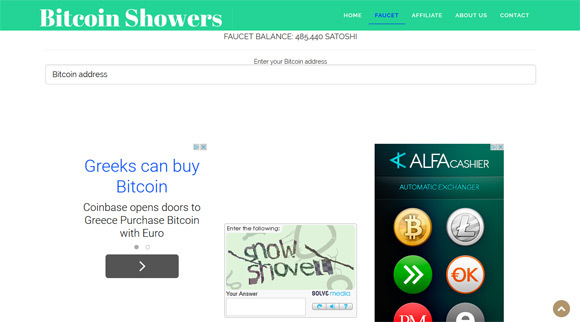 The Bitcoin Showers Faucet is a standard Bitcoin faucet that awards visitors with a minimum of 100 and a maximum of 1000 satoshi, depending on your luck, per dispense every 1 hour. 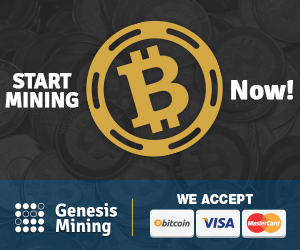 You get paid via Microwallet micropayment service and when you collect at least 5825 satoshi in your account your earnings will be sent directly to your Bitcoin wallet address. 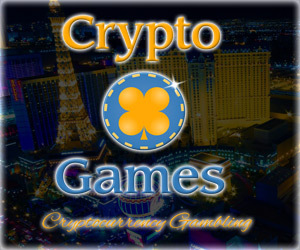 Get 35% extra referral bonus for inviting your friends to use the faucet. No need to worry as your friend will get their full reward from the service when they claim their reward.